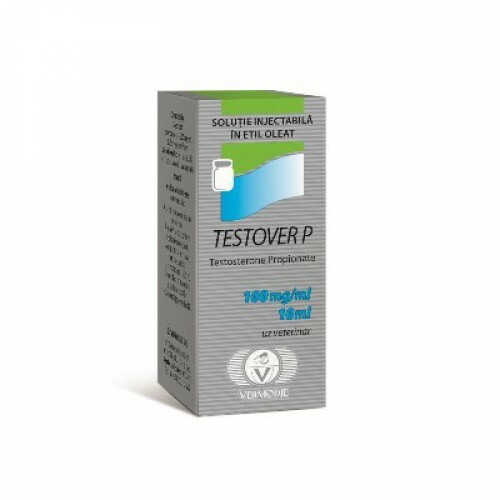 Testover P is a drug based on testosterone ester. 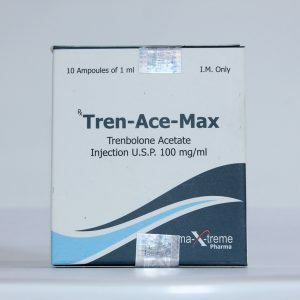 The active substance is testosterone propionate. According to statistics, this is one of the most popular steroid among athletes. It is quickly excreted from the body and is characterized by a low duration because of its short etheric chain. Testover P is often taken by athletes just before the competition: it allows you to go through the doping control procedure without problems. 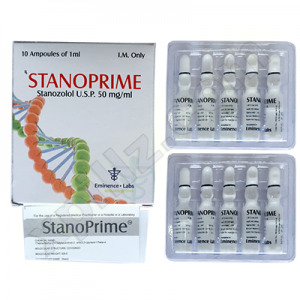 For the first time, testosterone propionate was introduced into the pharmacological market in the 1930s by Shering. At that time he was the only testosterone ester. But today “propik” does not lose its popularity, because its properties have no analogues. Testosterone is the main hormone for any androgenic drug. By attaching or detaching testosterone atoms, pharmacists can synthesize many other drugs. 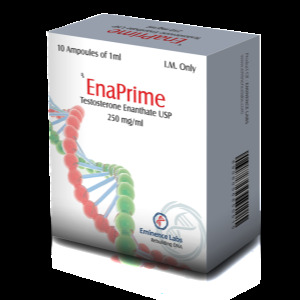 Testosterone propionate is a testosterone with an attached propionic acid molecule, which determines its pharmacological characteristics. Beginners may well limit themselves to the solo course of the drug. It should be taken at dosages of 100 to 200 milligrams every 3 days or every other day. This amount of substance is sufficient to provide an inexperienced athlete a significant anabolic effect. In minimum doses, Testover P is recommended for endurance-oriented sports. The pharmacokinetics of the drug is such that its maximum concentration in the blood is observed 1-2 days after the administration. On the third day, the testosterone level in the blood decreases significantly, and by about 5 – reaches the initial value. The course of the Testover P lasts from 4 to 8 weeks. At high dosages, it is recommended to take anti-estrogenic drugs. Inhibitors of aromatase or Tamoxifen should be included in the course from the second week and take until the end of AAS use, or as post-course therapy. 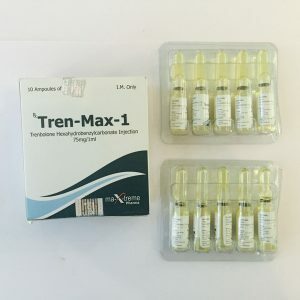 How do I take Testover P with other steroids? On drying courses, combinations with trenbolone acetate, primobolan, masteron and stanozolol are recommended. You can use the Testosteron II and mass recruitment, but this is by far not the most effective drug for this.